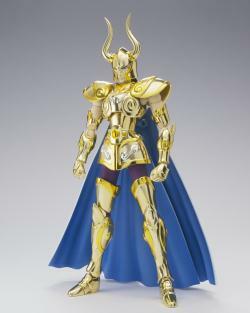 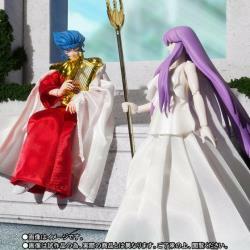 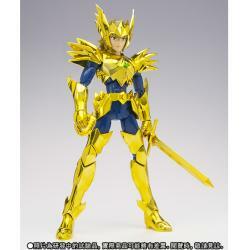 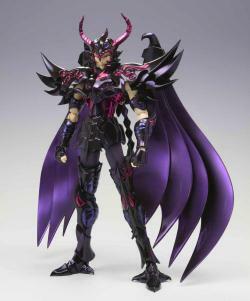 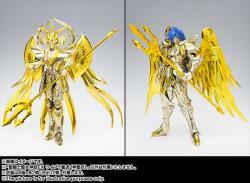 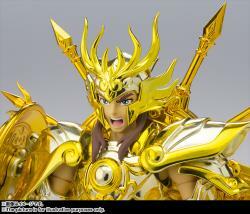 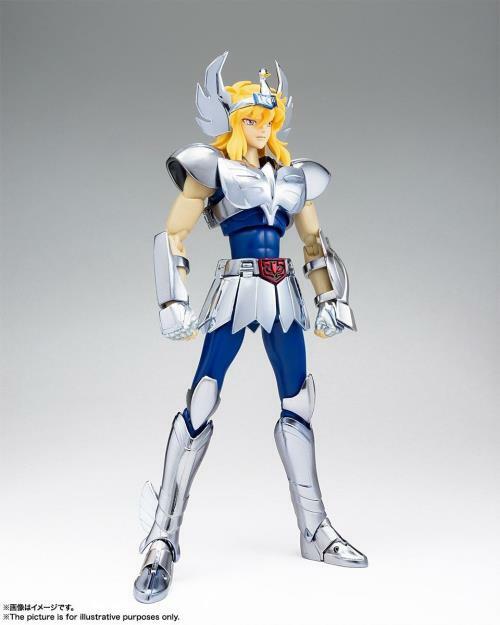 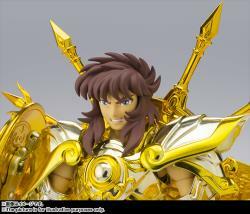 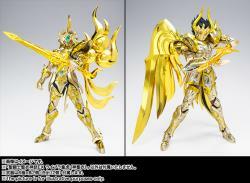 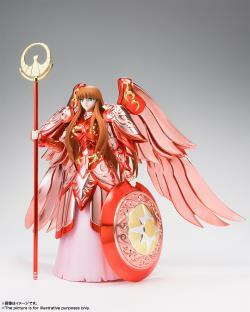 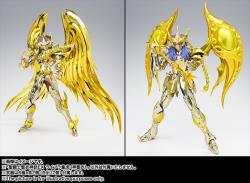 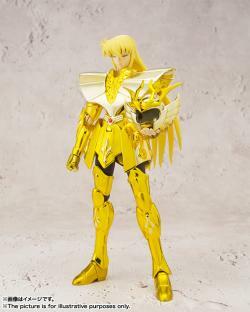 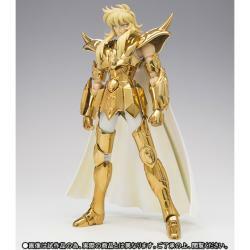 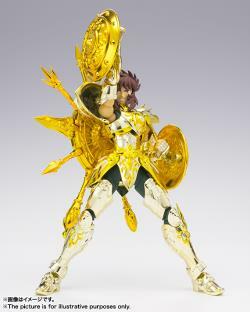 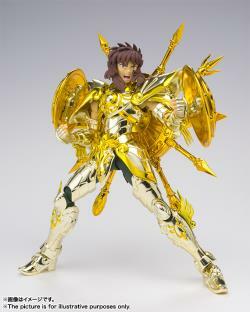 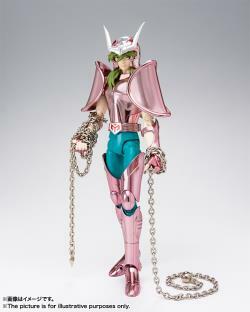 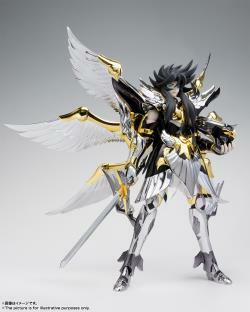 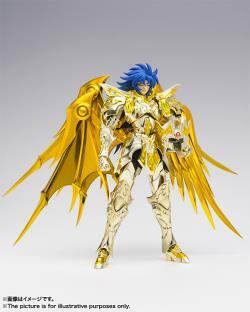 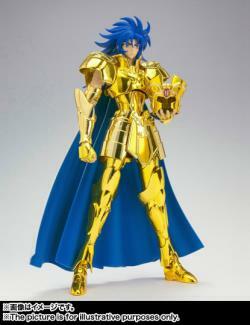 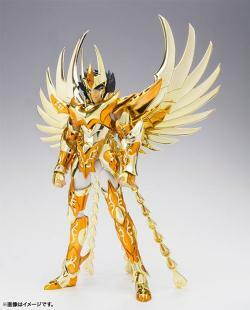 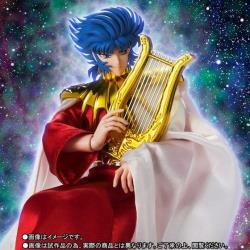 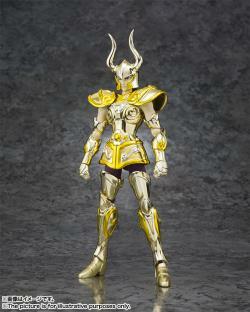 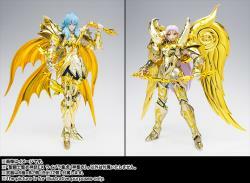 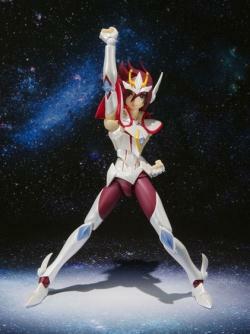 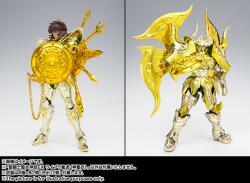 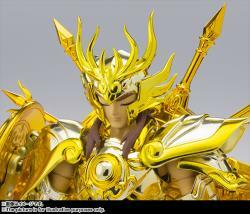 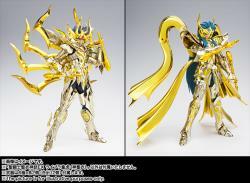 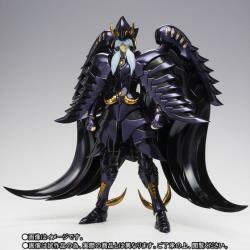 The mighty LIbra Dohko God Cloth joins the Saint Seiya Myth Cloth EX lineup from Bandai! 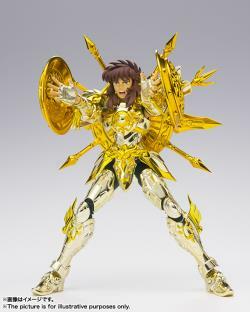 He's about 17cm tall and fully posable; equip him with his gleaming golden armor, or assemble it into its ornate object form! 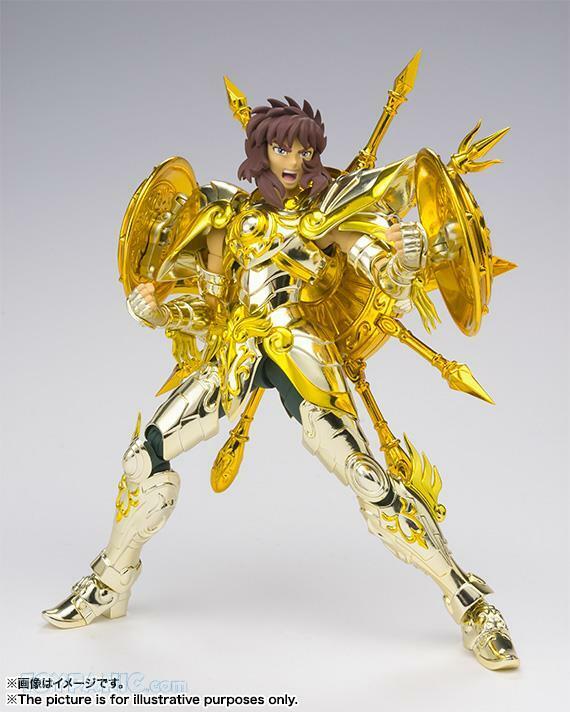 He comes with five interchangeable facial expressions, weapons, extra hands for other figures in the Gold Saint lineup (not included), as well as extra facial expressions for Gemini Saga God Cloth and Aries Mu God Cloth (also not included) to reproduce the Athena Exclamation attack! 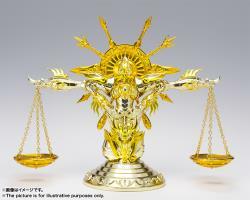 "I'm soon satisfied with the service given. 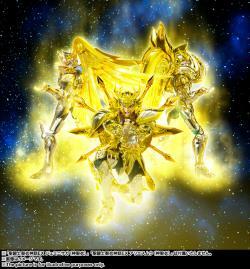 Keep it up guys!" 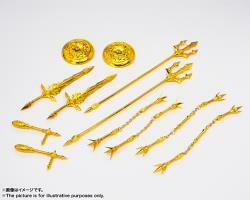 "Good pricing, shipment was fast, packaging is superb. 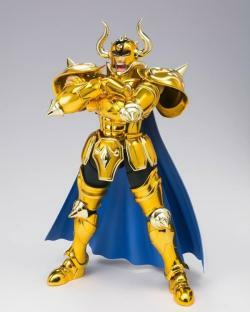 Definitely will recommend to my friends. 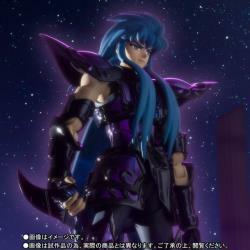 Thank bro." 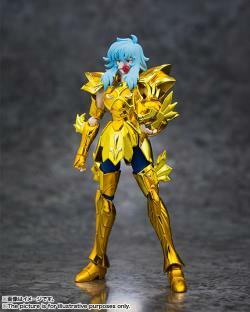 "Delivery was fast ! 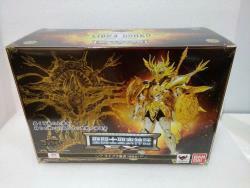 Toy was nice packed and quality is good ! 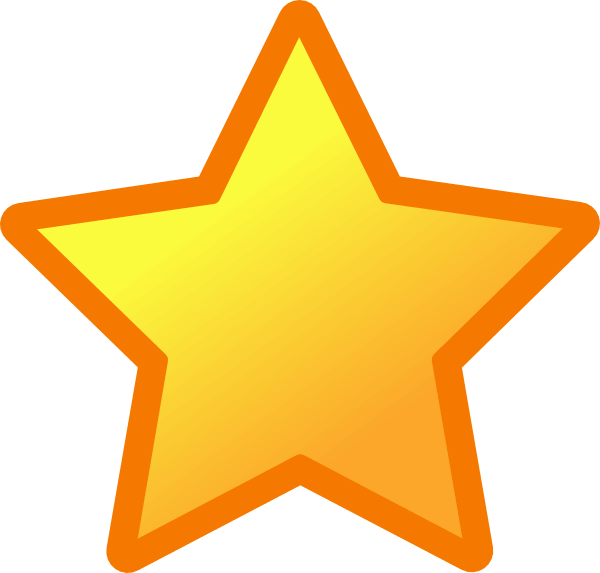 Thank you !"